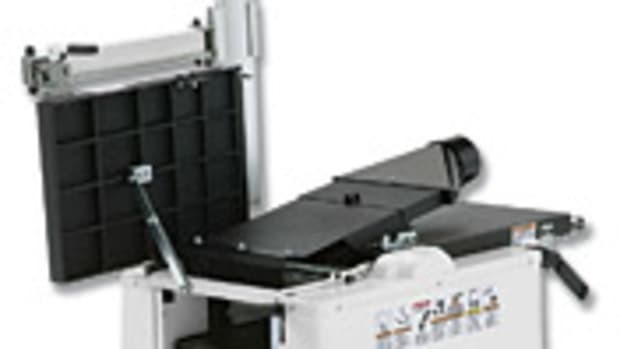 Safety Speed Cut is offering two edgebanders (hot air and glue pot) that were formerly sold by Anderson Mfg. of Canada. Except for new Safety Speed Cut labels, the two American-made machines are basically the same as the Anderson products. Safety Speed Cut may make some changes or additions to the machines down the line, but nothing specific is planned at this time. 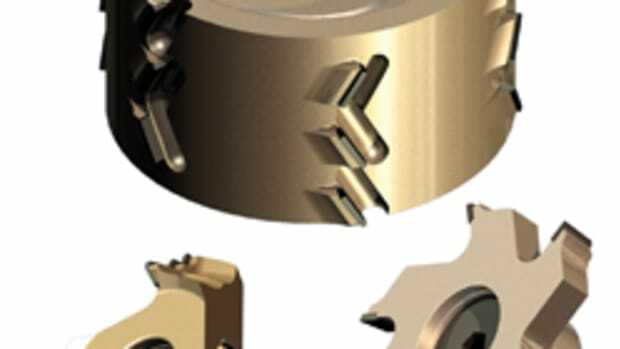 The edgebanders are touted for their ease of operation, increased production capabilities, small footprints and attractive price. 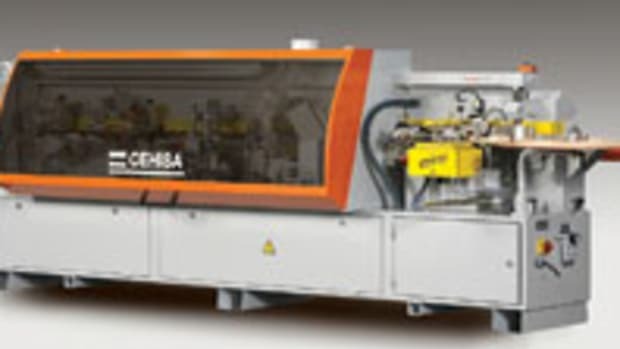 “The big thing about this particular edgebander is it is a machine that is very easy for the operator to run and maintain versus other edgebanders in the market that are very complicated machines,” says Brian Donahue, general manager of Safety Speed Cut. Both machines have a digital control unit equipped with timers and alarms to set the glue pot or hot air temperature and maintain it during operation. 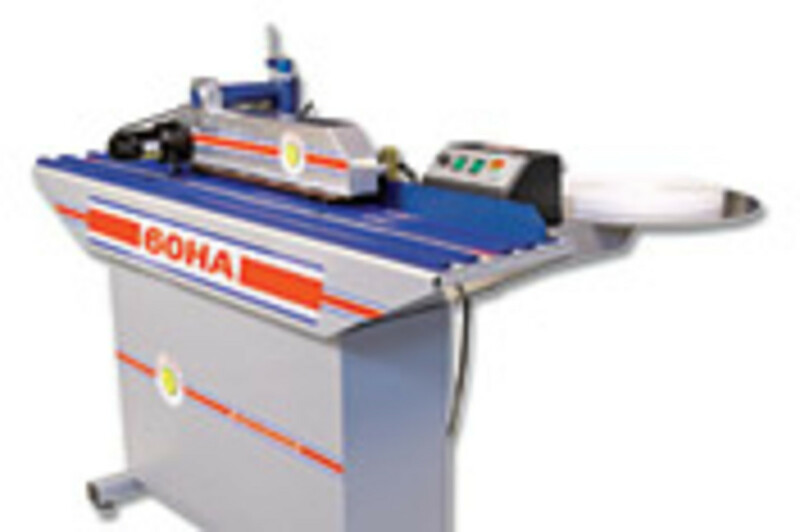 The glue pot edgebander has a standby temperature mode to prevent overheating the glue or glue pot if the machine hasn’t been operated for 15 minutes. 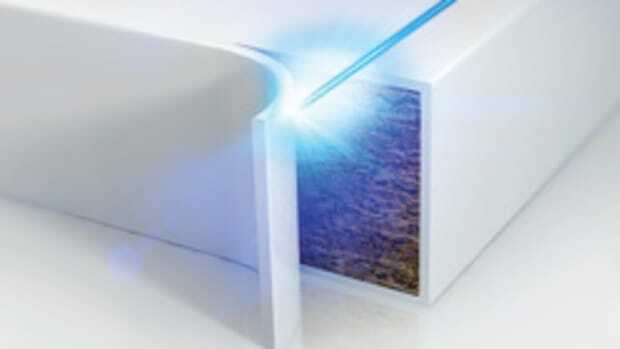 Once the operator wants to heat the glue back to the original temperature, it takes between two to five minutes. The simple operation begins by turning on the power, the feeder and the glue spindle. Once the temperature reaches 212 degrees Fahrenheit, a timer kicks on and the spindle starts turning and rotating the glue so it is evenly heated. After 10 minutes the glue pot reaches approximately 295 degrees. The hot air model is similar to the glue pot model except it uses pre-glued edgebanding. 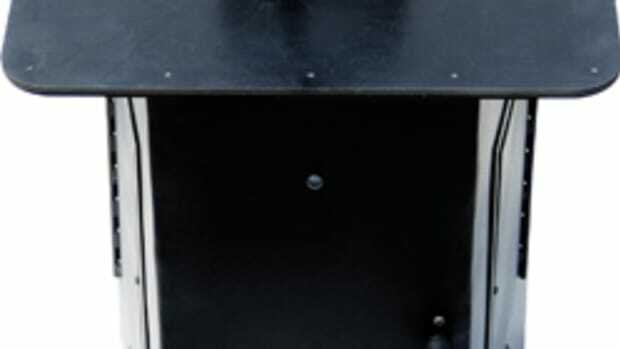 The operator can adjust the variable speed on the feeder, which directly affects the amount of heat that is applied. 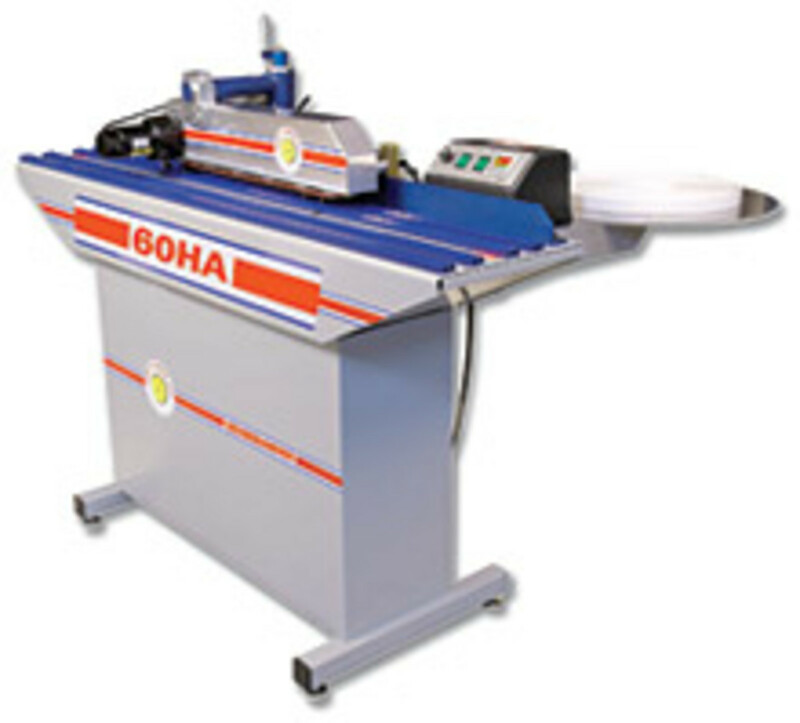 The glue pot edgebander measures 72" x 48" x 37" and accepts polyester, PVC and wood laminate edgebanding in widths of 1/2" to 1-3/4". The 60" x 40" x 36" hot air model accepts pre-glued polyester, PVC and wood edgebanding in the same width range. 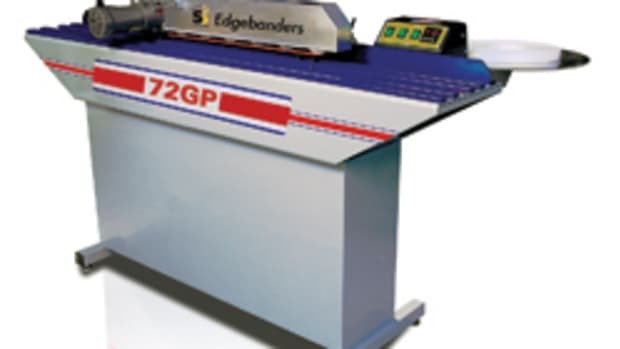 The Safety Speed Cut glue pot edgebander, model EZ 72GP, is priced at $11,499. The hot air version, model EZ 60HA, sells for $8,499.